Fun Fact: Marin avidly follows her beloved Utah Utes in the NCAA. She was in the MUSS (Mighty Utah Student Section) every football season of her undergraduate career (with the exception of Fall 2008 when she was studying abroad in London and the Utes went undefeated, beating Alabama in the Sugar Bowl- tough season to miss). 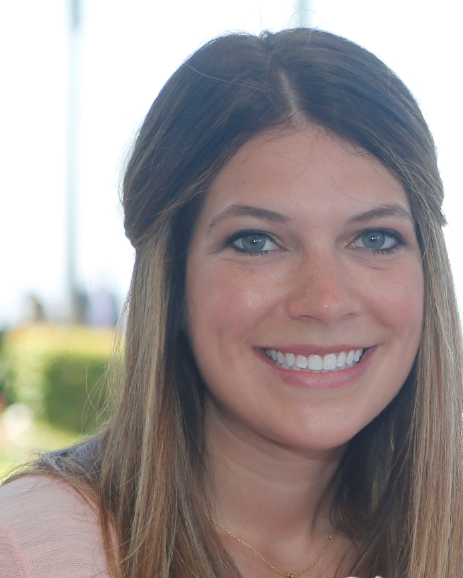 Marin is a first-year MBA student studying Marketing & Brand Management and Marketing Analytics. Marin has a background in digital marketing- specifically lead acquisition and media buying. Prior to BC, she spent 3 ½ years on the marketing team at Alliance Health Networks, LLC- a healthcare/technology company. Marin is seeking to stay within the technology (and possibly healthcare) realm as she seeks an internship for the coming summer. Marin’s biggest pre-requisite for a future position is that she never wants to be bored. She thrives in fast-paced, high-stakes environments. This year at BC, Marin had the great privilege of attending the Graduate Tech Trek in January of 2015. She is also a graduate assistant for one of the university’s marketing professors. She is actively involved in her church and is currently serving as a youth mentor to teenage girls in the Boston community.